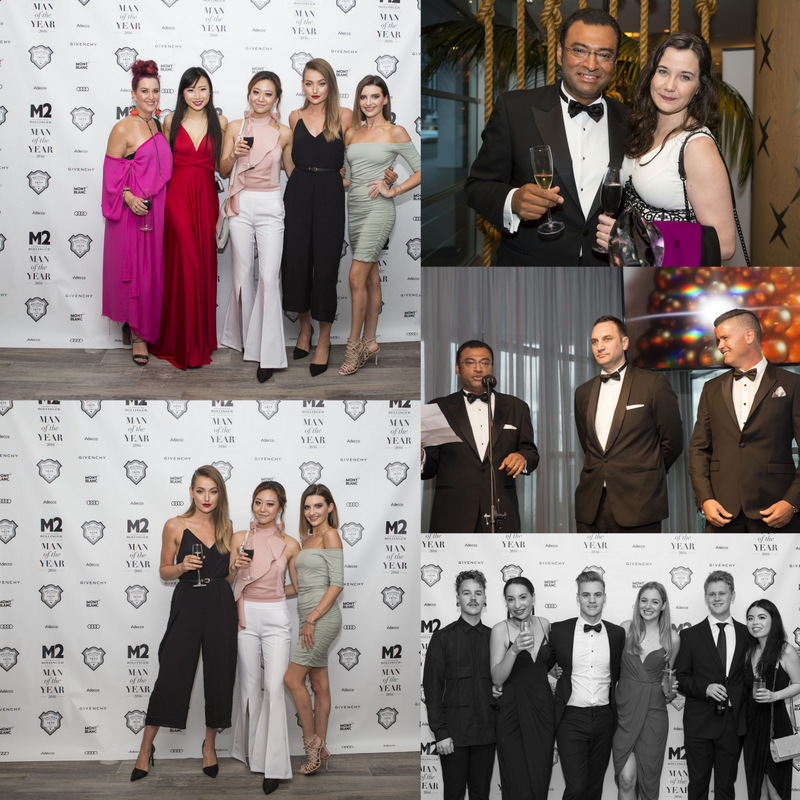 Last night Freestyle Event Photography were the official photographers for the M2 Man of the Year and M2 Woman of the Year Awards 2016. They were held at the Auckland Hilton’s Bellini Bar. 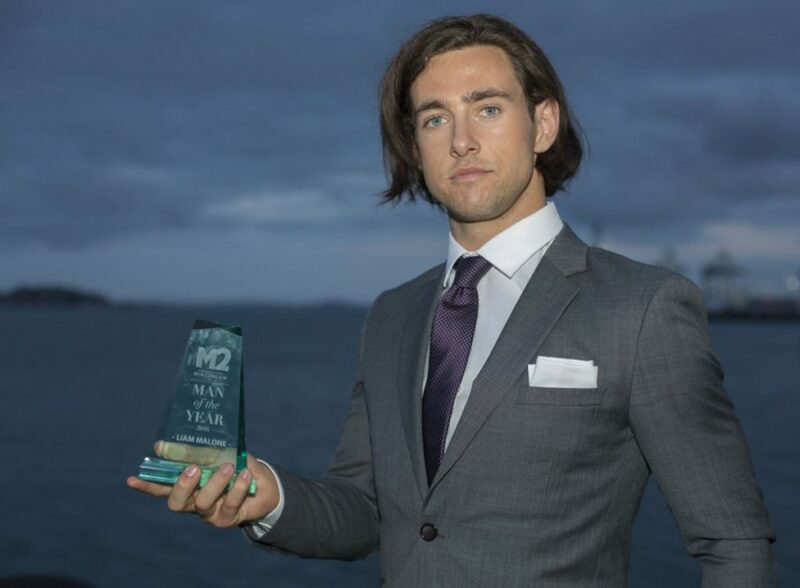 The M2 Champagne Bollinger Man of the Year 2016 award went to 2 x gold and 1 x silver medal winning Paralympian and blade running record breaker Liam Malone. We felt proud to be the official photographers for this event.